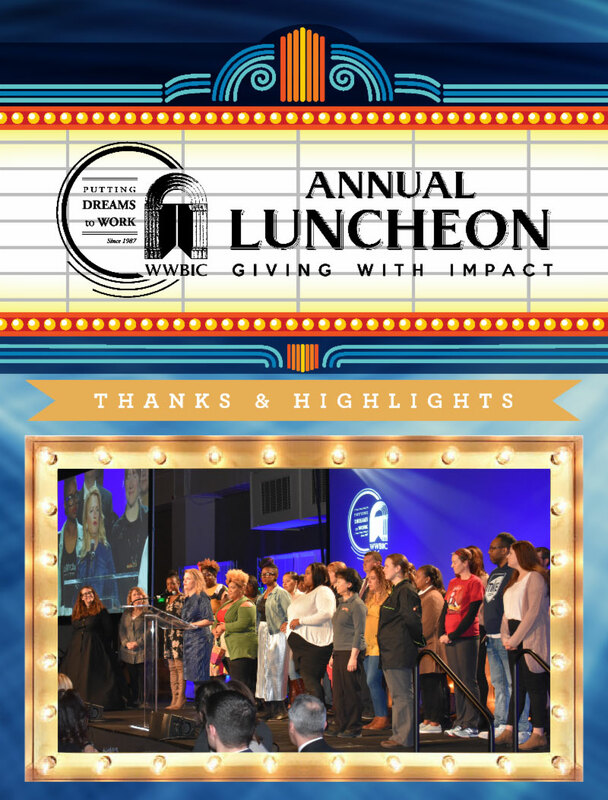 Each Fall, WWBIC showcases our clients and our work at the Annual Luncheon. This ‘friend’ fundraiser has grown to become a fan favorite and is a high energy impactful support vehicle for small business in Wisconsin. 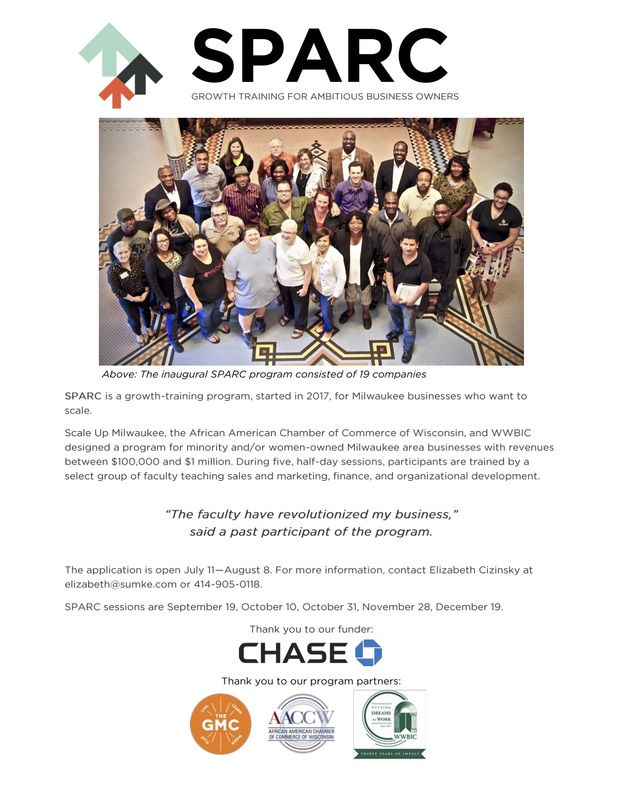 MILWAUKEE – Scale Up Milwaukee, an initiative of the Greater Milwaukee Committee, in partnership with WWBIC and the African American Chamber of Commerce of Wisconsin, is accepting applications for the second cohort of its SPARC initiative, a business training program that aims to infuse a greater ambition and capacity for growth within Milwaukee’s central city businesses. The five-session training program teaches owners the practical skills to inject growth into their ventures. 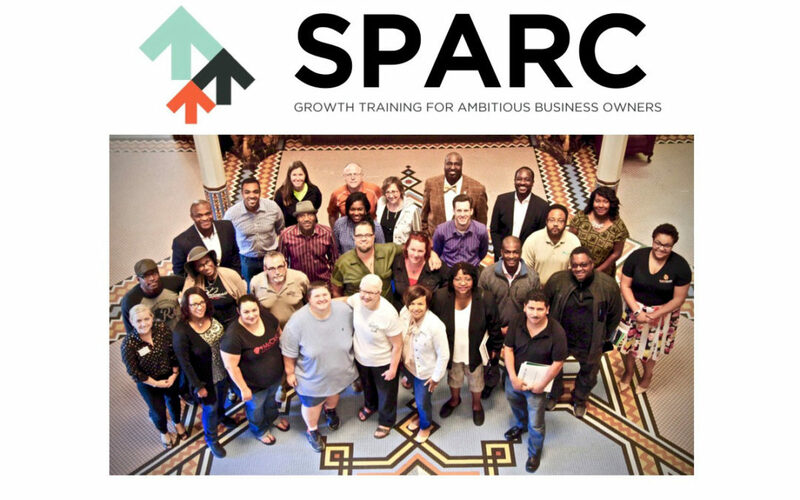 Taught by a team of expert entrepreneurs from around Milwaukee, SPARC helps owners create and implement strategies for rapid and sustainable growth, resulting in increased revenue, hiring, capital expenditures, and wealth creation. The program will run from September to December. SPARC is designed for minority and women owners with revenues over $100,000 located in Milwaukee. Last year’s cohort graduated 19 companies that are projecting an average revenue growth of 57 percent this year. The application opens July 11 at ScaleUpMilwaukee.org/SPARC. SPARC was made possible by funding from JPMorgan Chase. 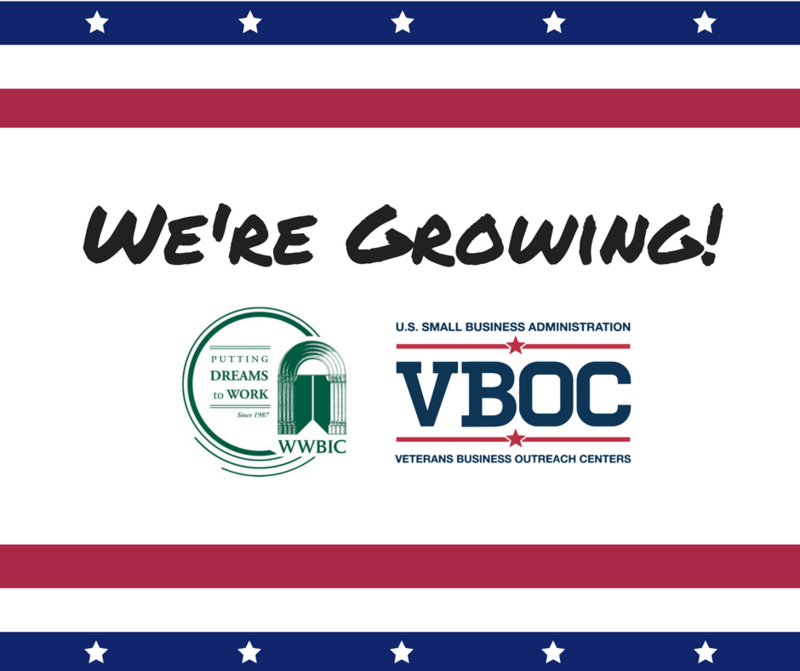 For Immediate Release: WWBIC Expanding, hosting new SBA Veteran’s Business Opportunity Center (VBOC) for Wisconsin, Illinois, and Minnesota. 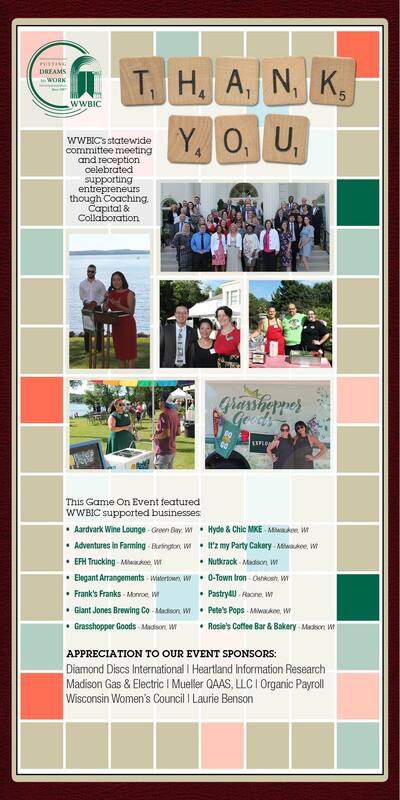 WWBIC aligned growth & expansion. 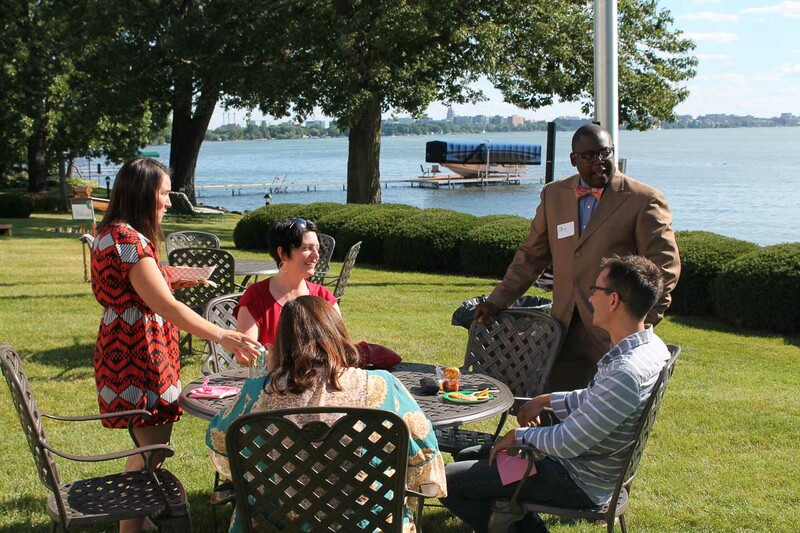 With new and additional funding from the U.S. Small Business Administration’s (SBA) Office of Veteran’s Business Development – WWBIC will be hosting the Veteran’s Business Opportunity Center in Milwaukee, covering a 3 state region. The SBA’s Veterans Business Outreach Center (VBOC) Program is designed to provide support to transitioning service members, veterans, National Guard & Reserve members and families interested in starting or growing a small business. 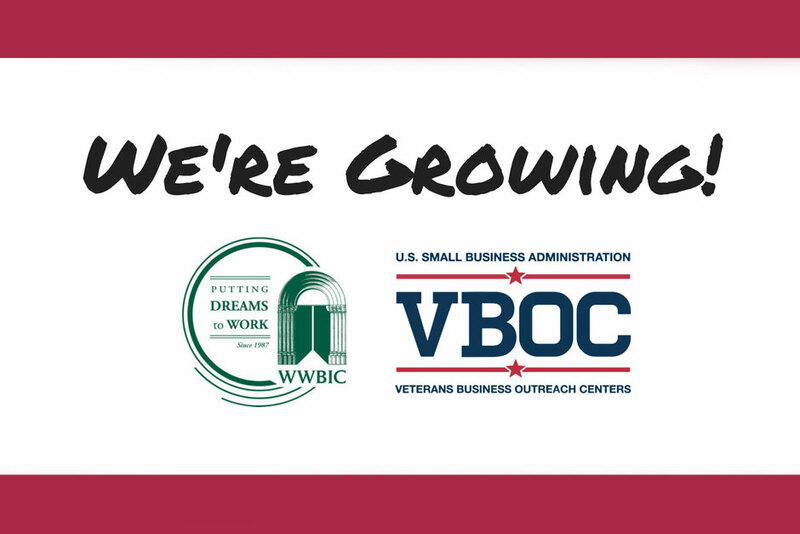 The SBA will now have 22 organizations serving as Veterans Business Outreach Centers (VBOC) in 2018, including WWBIC. “We are thrilled to receive additional federal grant funds to focus and further our efforts to support veteran businesses. 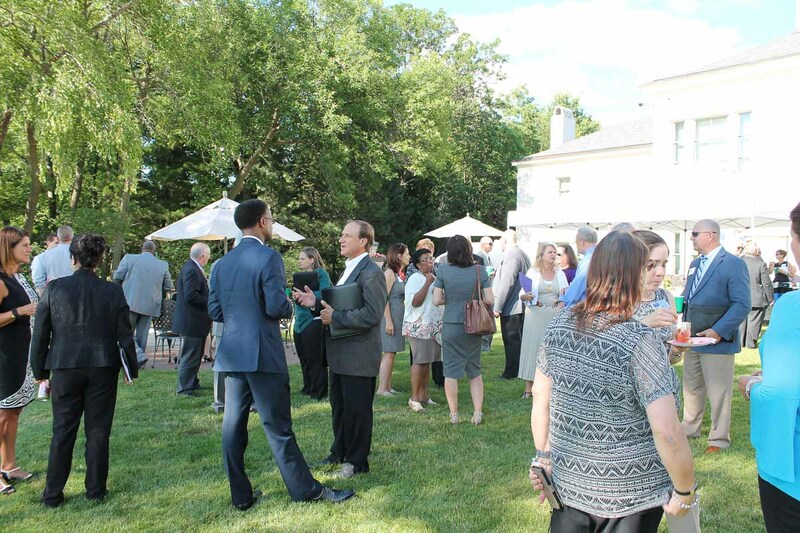 There remains a clear need to provide educational programming and access to capital for veterans, and the VBOC model has proven successful,” said WWBIC President, Wendy K. Baumann. 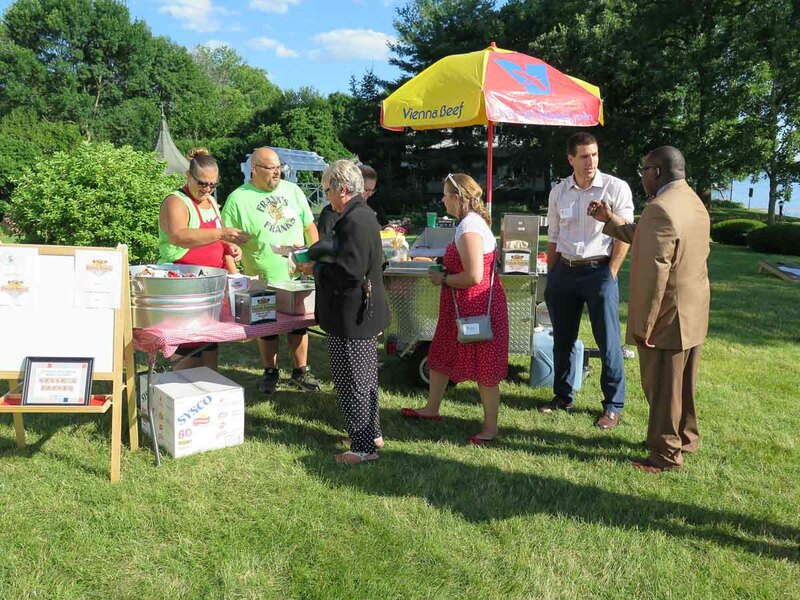 This new expansion builds upon existing organizational efforts to serve underserved markets including veteran entrepreneurs and small business owners in Wisconsin. 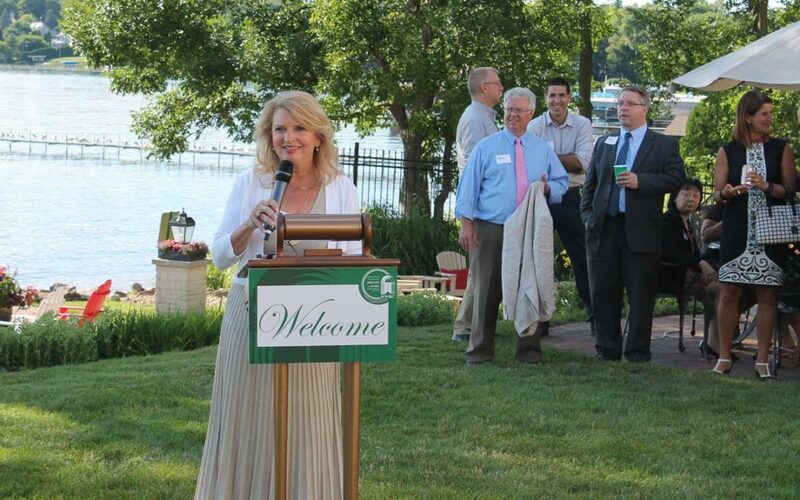 The new center will be headquartered in WWBIC’s existing Milwaukee business office. 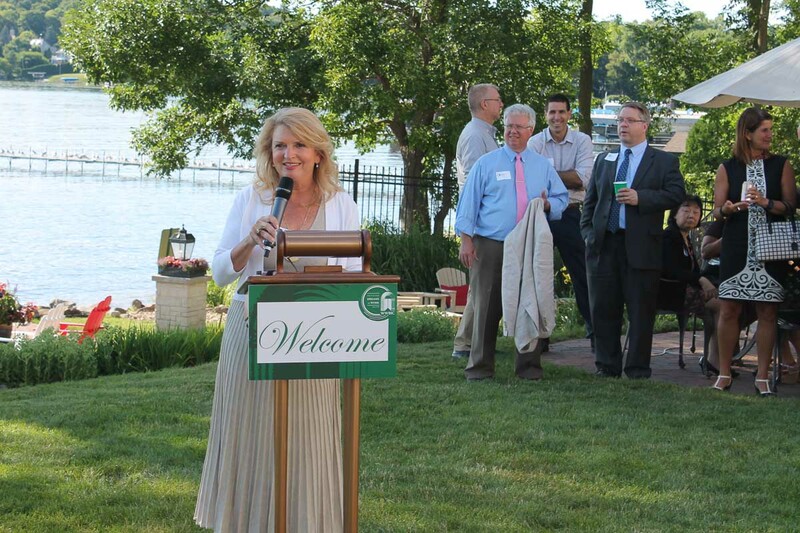 Wisconsin small businesses are critical to further improving Wisconsin’s economic outlook. In Wisconsin, small businesses employ 1.2million people, over 50% of the workforce! 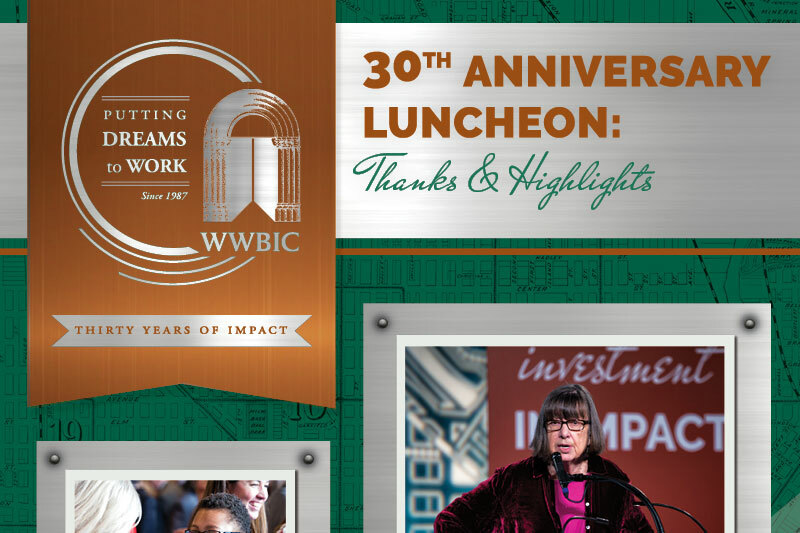 WWBIC has been providing quality business education programing and access to capital for more than 30 years. 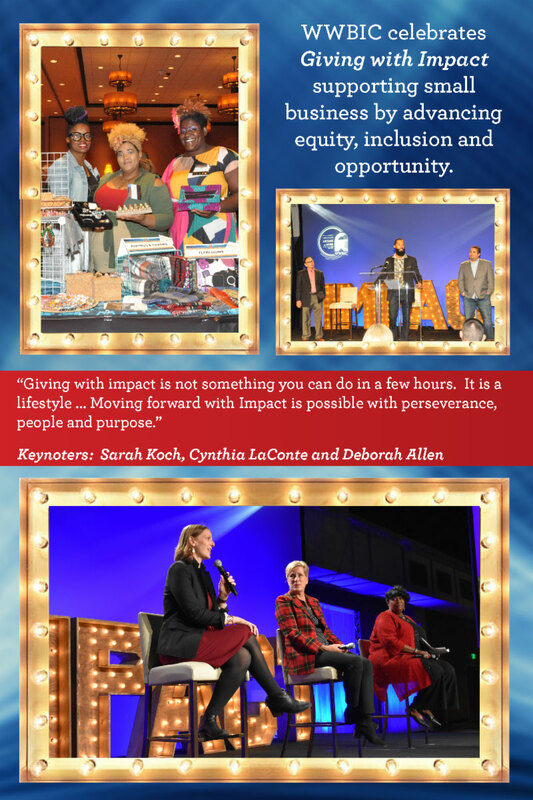 The organization has grown both in size and lasting impact. 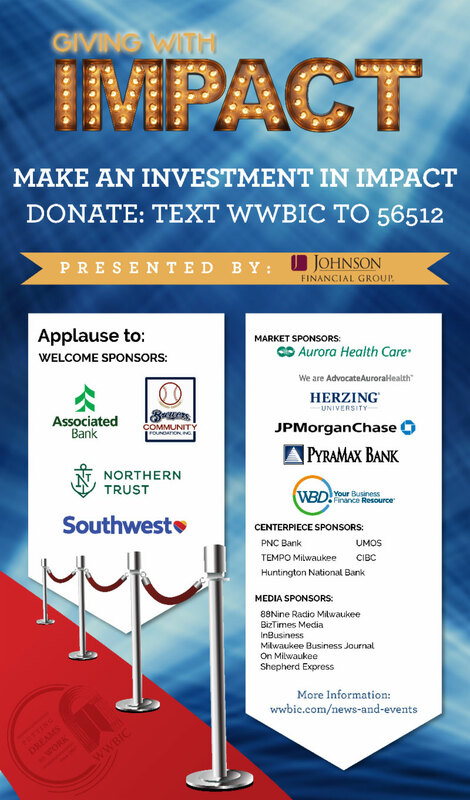 Since 1987, WWBIC deployed more than $60M in small business loans to assist over 4,000 businesses to start, strengthen or expand, creating and retaining over 10,000 jobs in our state alone. AccuTrans Group in Milwaukee is a great example of a successful small business model that needed a bit of additional support and access to capital to expand. With the help of WWBIC loan, owner Matt Carroll was able to purchase additional vehicles and reach more clients successfully growing his business. 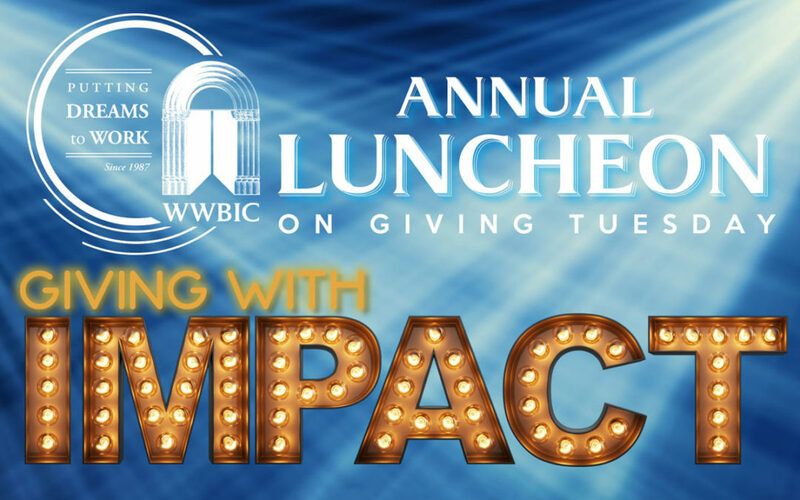 “WWBIC’s ability to see the potential in their clients is unprecedented. They helped me get on my feet,” said Matt Carroll, owner of AccuTrans. Today, Matt Carroll is proud to say that AccuTrans Group is an industry leader in safety and dependability. He plans to continue expanding the business working towards becoming the best transportation option in the state of Wisconsin. AccuTrans Group is a great example of how WWBIC assists an entrepreneur from business startup, to growth and expansion creating jobs in our local communities. 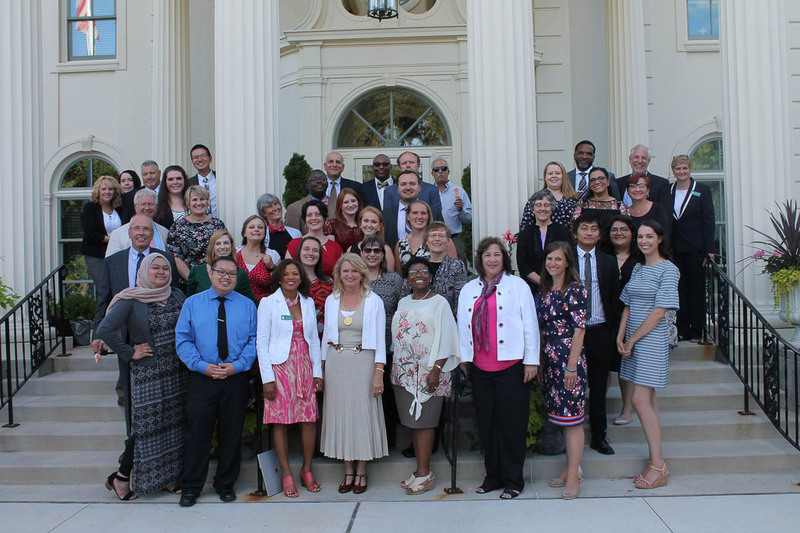 WWBIC will continue to work with partners in Wisconsin, Illinois and Minnesota to successfully serve under supported individuals. 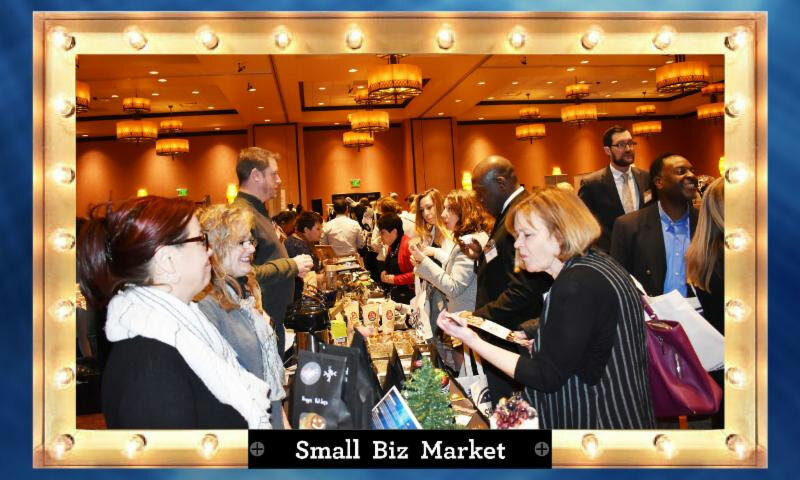 WWBIC partners include: SBA resource partners, the Small Business Development Centers (SBDC) and SCORE in addition to local educational institutions, chambers of commerce and economic and community development organizations. The Office of Veterans Business Development’s (OVBD) mission is to maximize the availability, applicability and usability of small business programs for Veterans, Service-Disabled Veterans, Reserve Component Members, and their famillies. OVBD is SBA’s liaison with the veteran’s business community; provides policy analysis and reporting; and is as an Ombudsman for veteran entrepreneurs. OVBD has a number of programs and services to assist aspiring and existing veteran entrepreneurs such as training, counseling and mentorship, and oversight of Federal procurement programs for Veteran-Owned and Service-Disabled Veteran-Owned Small Businesses.